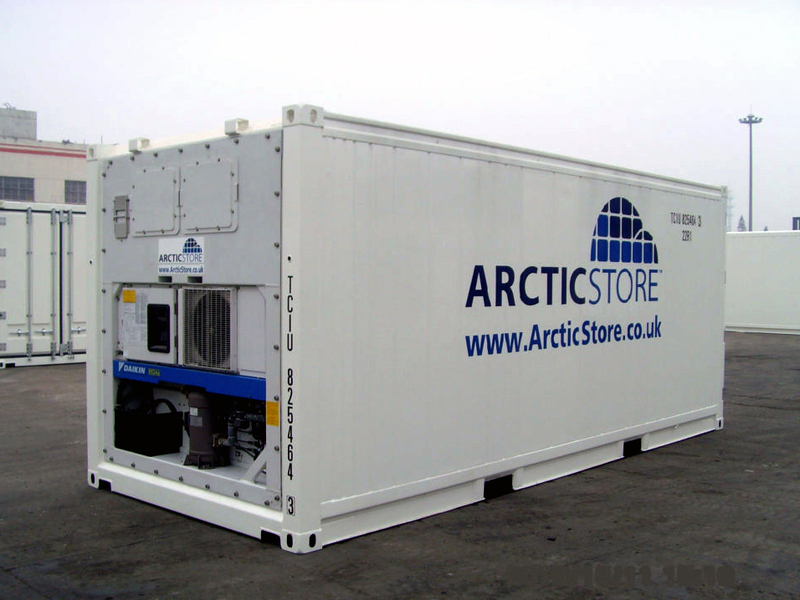 Our brand new 20 ft refrigerated high cube sea containers combine the height of high cube containers with the innovative technology of refrigerated containers. These technologically advanced shipping containers are cost-effective, sturdy, reliable, weatherproof, vermin-proof, and waterproof. The bonus 1.5 ft of height allows you to store greater quantities, and the powerful cooling system allows you to monitor the temperature to fall between -20ºC to +20ºC. These refrigerated high cube sea containers are made of tough corten steel, providing superior protection for your goods.